The year came to the end and traditionally, it is time to sum up the results. This post is gonna be the outline of what Rozdoum has done and achieved in 2017. Our competence and expertise were recognized and rewarded by marks and ranks from several companies and agencies. One of Rozdoum’s apps has become a Hackathon winner. This year we improved greatly with Clutch analysts included Rozdoum in Leader Matrix of Top Web and Software Developers in Ukraine at the beginning of the year. By September, we moved up in this rating and improved our characteristics according to Clutch evaluation. Another company, TopAgency, named Rozdoum among Top Mobile App Developers in Ukraine. Rozdoum participated in Atlassian Hackathon Codegeist. Despite it was our first-time participation, our app WatchTower became a winner and was a top contender in the category Best Software Team App. 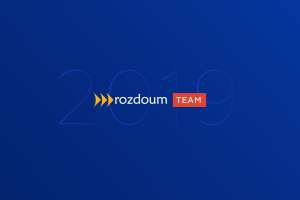 At Rozdoum we are open to new opportunities and like to share new ideas with people. 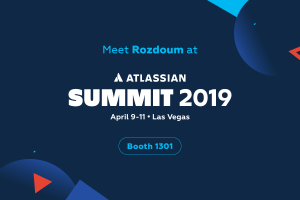 In 2017 Rozdoum participated in both Atlassian Summits as an Atlassian Solution Partner and a Vendor. 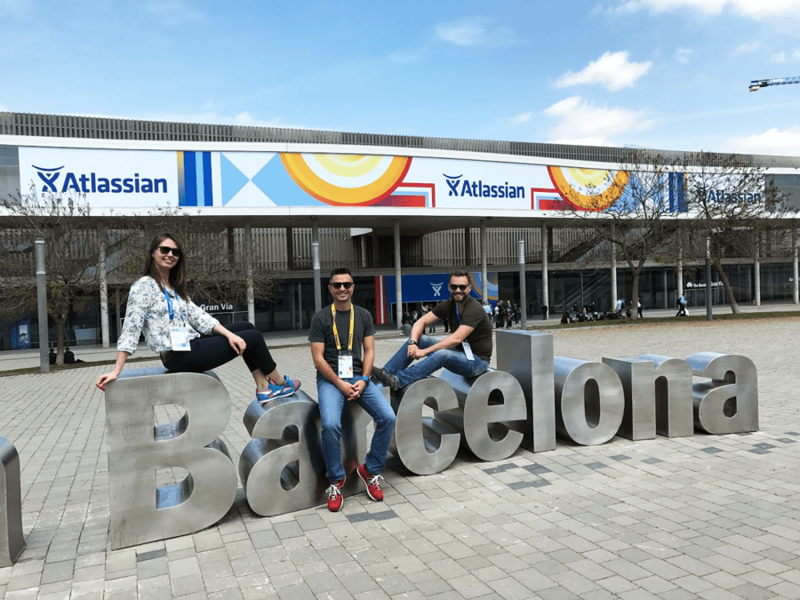 In May we visited Barcelona and were an Innovator Sponsor of Atlassian Summit. Rozdoum presented there a Jira app — WatchTower, one board for multiple Jiras, as an MVP. 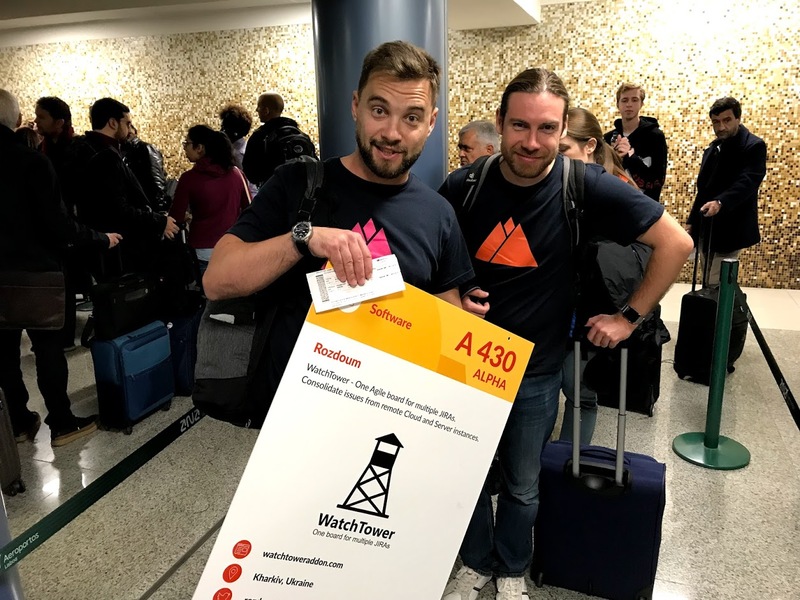 By the US edition, in a short three-month period, we were ready with our WatchTower freshly released at the Atlassian Marketplace. Next was Outsource People Conference, our Eventor was a tech sponsor there and provided attendees with a mobile application of the event. 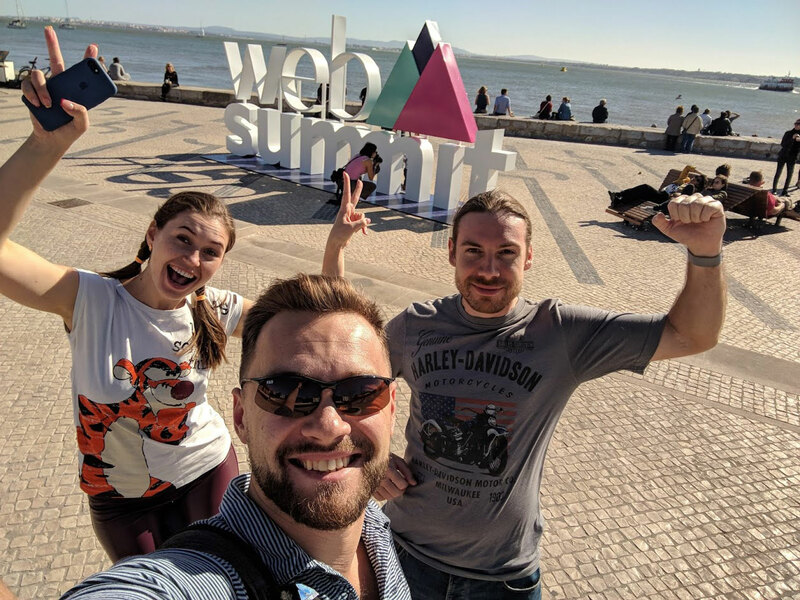 At Web Summit in Lisbon, we went with the notion that there are two directions in this life that a service company can’t escape: Atlassian and mobile. This idea was expanded to our latest product. 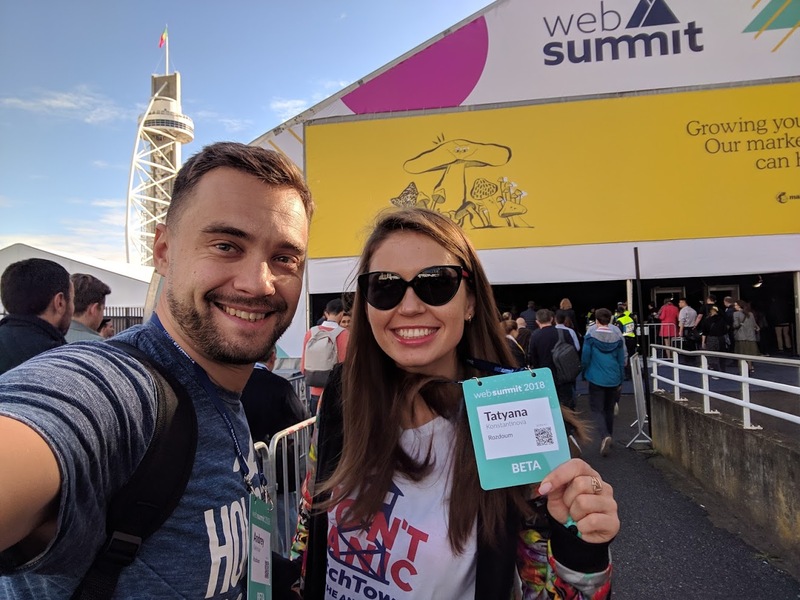 Rozdoum presented WatchTower as an Alpha Startup and a platform for multiple project management tools. The aim of the platform is to consolidate tasks from different tracking systems. At Lviv Outsourcing Forum our CEO, Andrey Dekhtyar, debuted as a public speaker. His speech “Own Product As Marketing Channel For Service Business” was an opener of Business Development, Marketing and Sales stream. 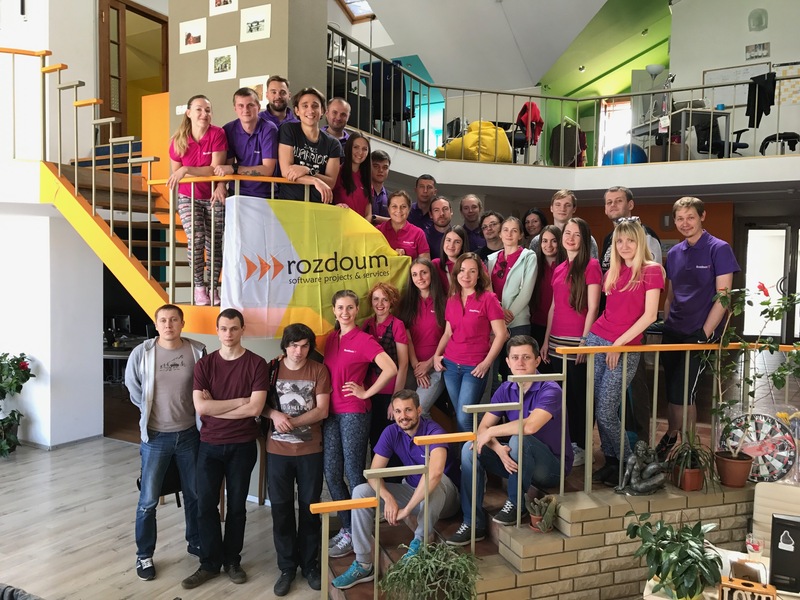 The Rozdoum team had grown this year. Ten new experts joined the company. Our team is highly motivated and keep going to improve skills and extend knowledge. We believe the sky is our limit. So, this year our teammates finished the following courses, participated in events, and passed certifications. In 2017 Rozdoum released WatchTower, Social App and re-launched Eventor. This product was born from our own internal pain to work with different Jira simultaneously when you have tasks assigned to you in all of them. The idea proceeded with a research and then with a development stage, and came to life in a new product. WatchTower is an app to consolidate issues from several Jiras to a single agile board. 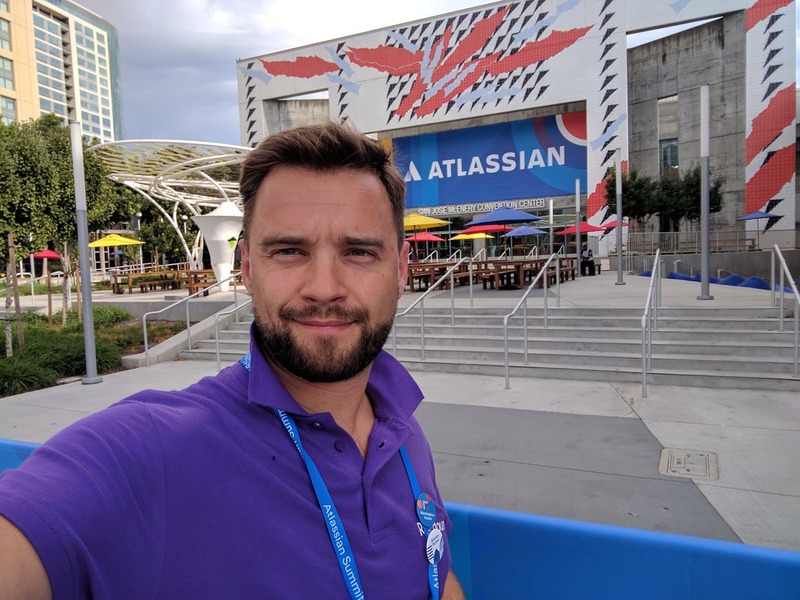 Rozdoum presented this idea at Atlassian-dedicated events and it got high-output and powerful potential for extension. Our mobile team released an app as a sample of how social components may be implemented in a mobile application. Social App is an open source project and a working app. This year we re-launched Eventor — a platform for event organizers to deliver information to mobile phones of participants in a branded mobile app. Among other conferences and events mobilized with Eventor, Rozdoum was a tech sponsor of two homeland conferences in Kyiv and Lviv. 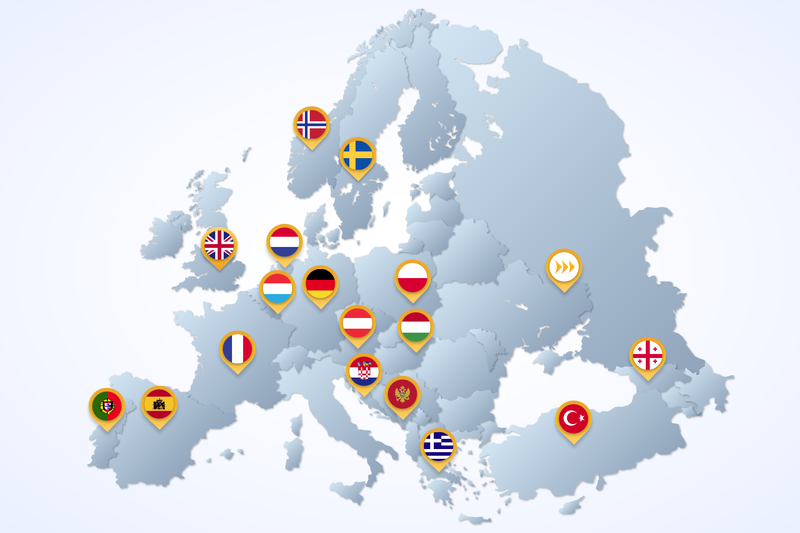 This year Rozdoumites traveled a lot both for business and for fun and visited: Austria, Croatia, Egypt, France, Georgia, Germany, Greece, Hungary, Iceland, Israel, Japan, Luxembourg, Montenegro, Nepal, the Netherlands, Norway, Poland, Portugal, Spain, Sri Lanka, Sweden, Turkey, UK, USA, and Vietnam. 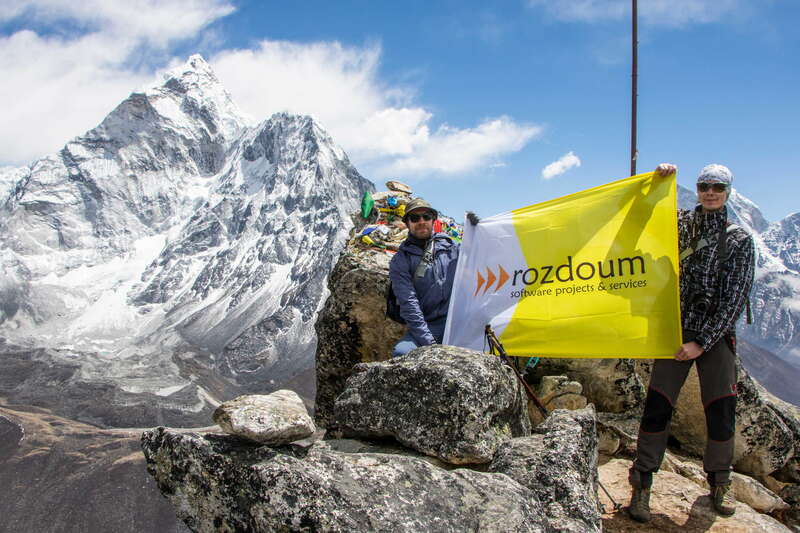 Among the outstanding journeys, we would like to admit the one where three Rozdoumites climbed Everest. They trekked to the Everest Base Camp. The highest point our team achieved to reach this year was 5,545 meters. And, we believe many other peaks lay ahead both allegorical and real. Interests differ. Realy. For example, we have a drummer, a biker, guitar players (including ukulele), a singer, a licensed lorry driver, a dot-painting artist, a marathon runner, dancers, a photographer, a grammar nazi, a shooter, a cook, yoga fans, skaters, skateboarders, skiers, rollers, a poem writer, and a hike leader in a team. That is why our company parties are brisk, energetic, and jazzy. At Rozdoum B-Day we did almost everything. We ate and drank, played volleyball and drums, drew a picture, made leather bracelets and yoga, lied on the sand, in hammocks, and on rails, filmed some movies… Doubt somebody could remember everything we did that day. Except for big overall parties we often go to smaller team building parties. Starting from trivial beer party to shooting saloons, steak cooking, or knitting sessions. Moreover, this year Rozdoum moved to a new office and now it is animal-friendly. 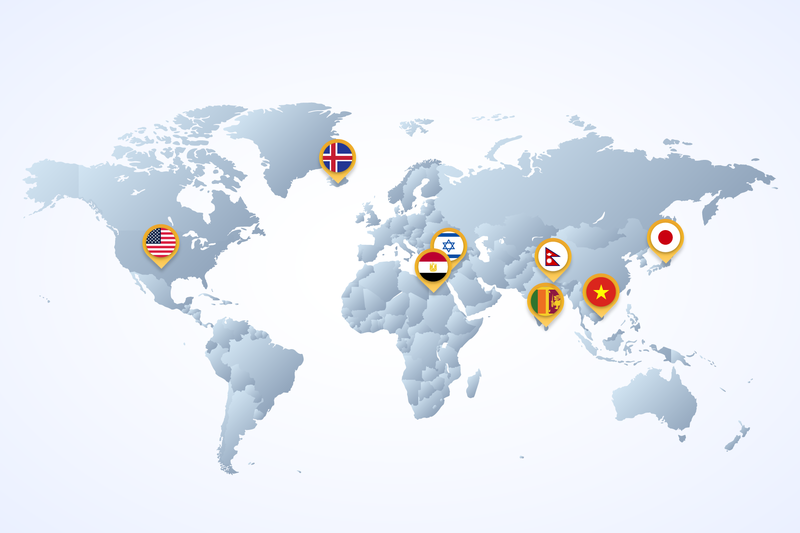 Rozdoum intents to deliver services and products that simplify processes and make life easier. Hope we will continue our path in 2018. Let us keep our very optimistic plans for future silent. In our thorough work we trust as hard as in Christmas wonders. At Rozdoum, we prefer rather unveiling our achievements than to make small talks about abstract plans. What are your expectations for coming 2018? Share your thoughts. Newest Offshore Trends, and Best Outsourcing Practices.